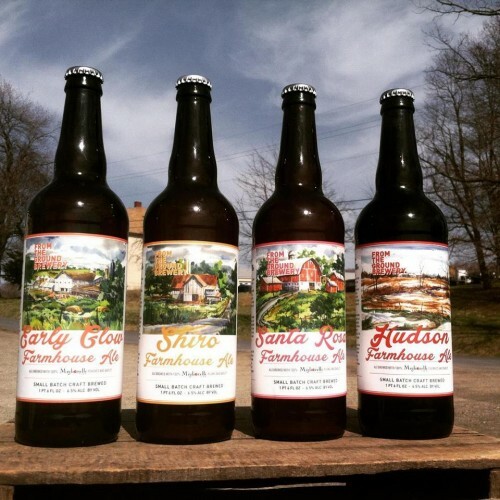 A NYS farm brewery located on Migliorelli Farm. 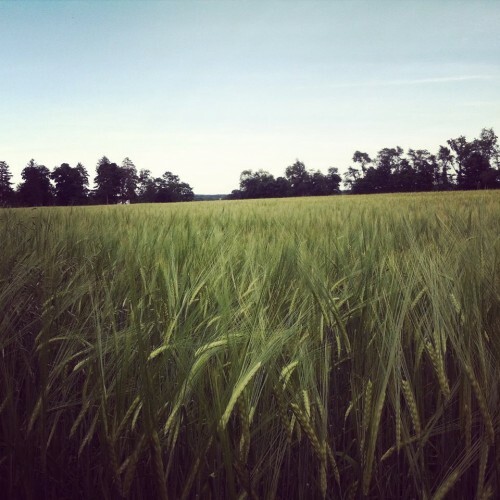 We source 70-100% of our barley from the farm. We also use at least 20% NYS hops in all our beer. 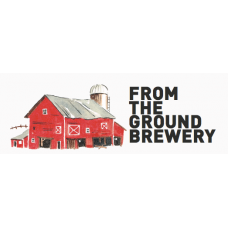 We offer a range of styles incorporating local barley and hops, but also fruits from Migliorelli orchard and herbs grown on the farm. Production Methods: Typical small batch techniques. 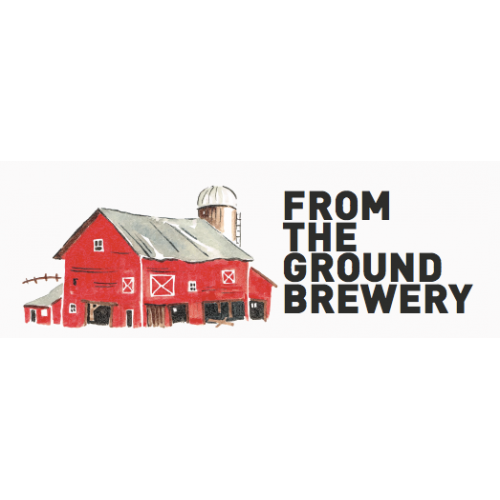 Products: American Pale Ale, Bar and Chain Stout, Farmhouse Red Ale, Seasonal fruit saisons and farmhouse ales with honey and other herbs. 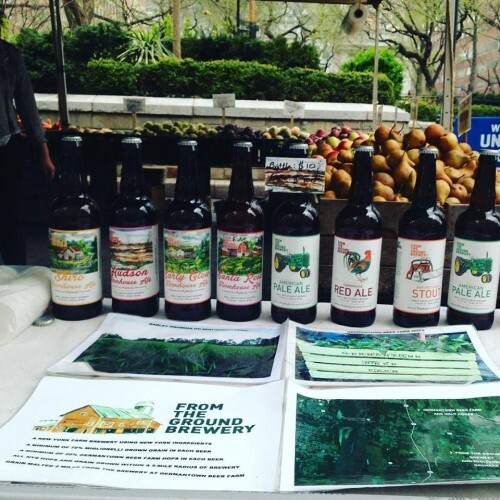 Where to Find our Products: Farmers Markets: Union Square Farmers Market (Manhattan- Fridays and Saturdays), Down to Earth Farm Market (Park Slope Brooklyn 5th Ave & 4th St- Sundays), Rhinebeck Farmers Market (Rhinebeck - Sundays).